As most of you know I am living in the Philippines now. There are lighthouses in the Philippines, and some of the ancient structures are being rebuilt as historical monuments by the Coast Guard. As far as I know there are no manned lighthouses here. Most of the lighthouses are automated beacons of low power used by fishermen to return back home, like the one at the left that I discovered at Apatot Beach, San Esteban, Ilocos Sur, Philippines. This is listed in the Lightstations Northern Luzon Philippine Coast Guard (PCG) webpage. 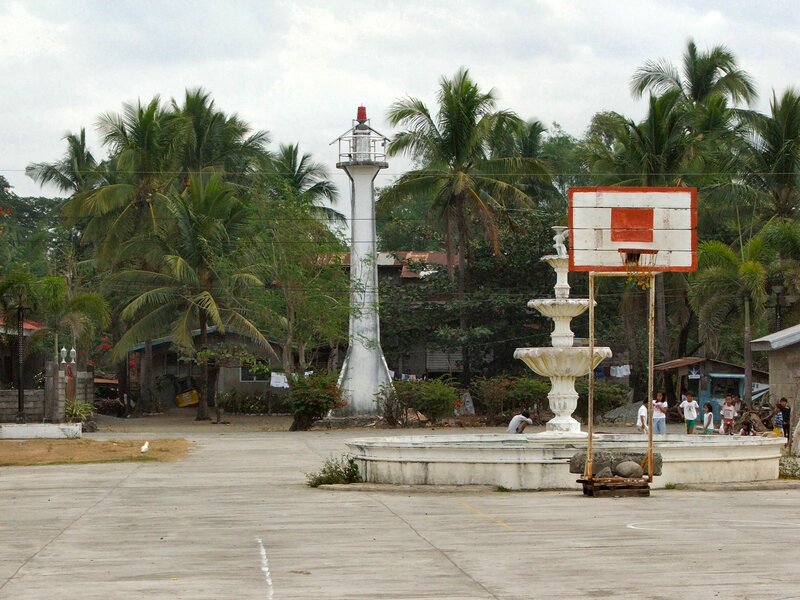 Here is another one closer to my hometown of Candon City, Ilocos Sur. I found this lighthouse by the sea in the Darapidap area. It looks a lot older than the one above. It was found in the town square. As it is not very high I assume it is only used by the fishermen. This type of tower may be used all over the islands. This is listed in the Lightstations Northern Luzon Philippine Coast Guard (PCG) webpage. The following interactive embedded map is from ArcGIS Explorer. This online program allows one to create personalized maps about various subjects around the world. This one is about Philippine lighthouses listed on the PCG website. I have marked with coloured circles the various lighthouses, RED for manned stations, BLACK for automated stations, BLUE for ruins, and ORANGE for lights that are tended by PCG living in the area. Clicking on the dots brings up a name card with information. 101-year-old lighthouse is Bolinao’s landmark (part 3) and more photos here. Most of the lighthouses, usually charged by solar power, are not manned 24/7. While many have timers and automatically turn on at night or when the skies turn dark, others have to be manually turned on by a PCG civilian employee. 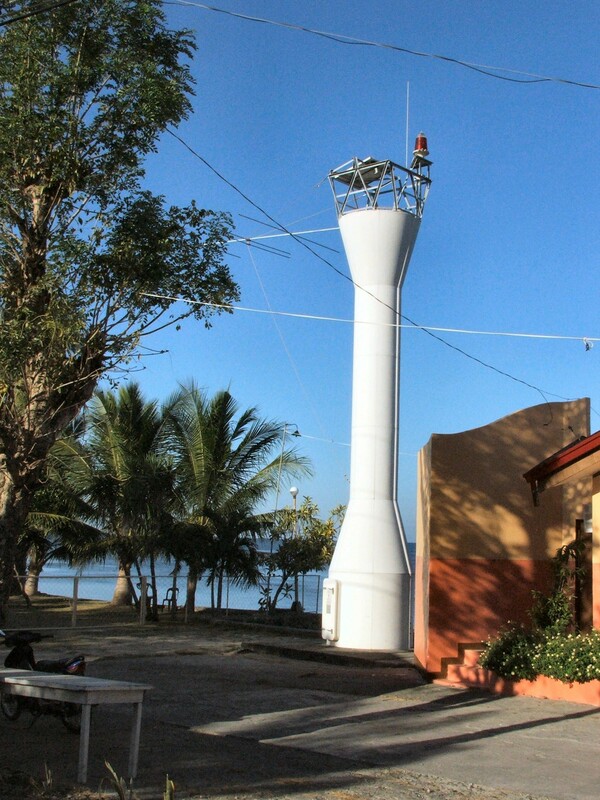 There are numerous articles I have mentioned on Philippine lighthouses. One of the best is Sentinels of heritage guide PH’s progress, light its soul which describes the Spanish influence on many Philippine lighthouses. Apart from serving as signal stations and beacons for ocean-going ships through the centuries, a few lighthouses of the Spanish period, particularly those in the Visayas and Mindanao, served as watchtowers against pirates and slave traders. 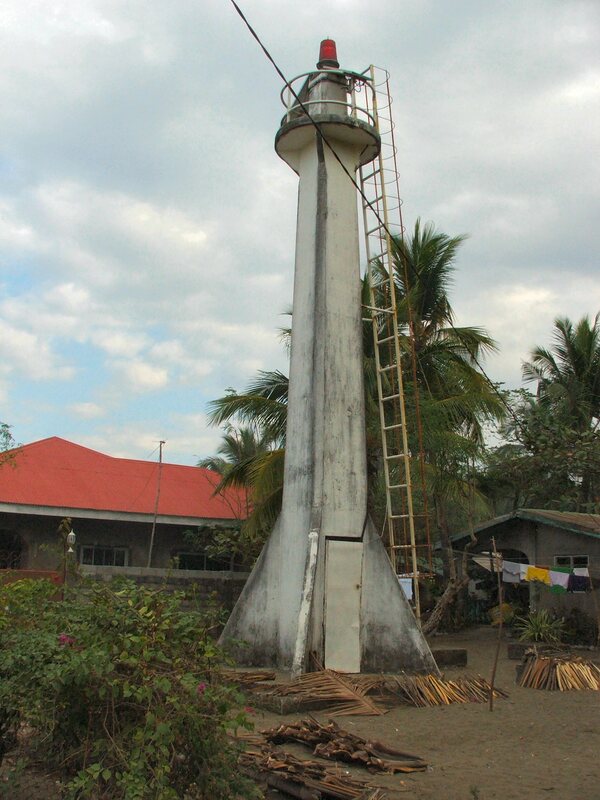 The Paris-based International Council on Monument and Sites (Icomos) recognizes the heritage value of the Philippines Spanish-era lighthouses, which are mainly of Victorian design. Constructed by Spain’s renowned Inteligencia del Cuerpo de Ingenieros de Caminos, Canales y Puertos (or the Corps of Engineers for Roads, Canals and Ports), the lighthouses were built to protect burgeoning maritime trade in late 19th-century Philippines. These structures located in the most beautiful and spectacular sites, lonely isolated islets, cliffs, barren rock outcrops, bluffs, capes and points, are testament to the commitment the Spanish colonial government had in the Philippines to modernize it and make it competitive at the dawn of the 20th century, Noche wrote in an article in the Icomos website. Another article and another lighthouse is Capturing The Beauty of Capitancillo Islet In Pictures from a friend of mine Rusty Ferguson living in Bogo, north of Cebu, Philippines. and there are many more listed on the website with more references. So there you have it – a lot of lighthouses, none of them manned, some being repaired. Is it worth a trip to the Philippines? Definitely a big YES!